We're certainly taken with the 2015 Hyundai Azera's good looks, its feature-rich content and its reasonable price tag. The Azera sedan delivers in the areas of power and comfort, too, yet costs about the same as a nicely loaded Honda Accord. While it doesn't reach the performance levels of a BMW 5 Series, the Azera is certainly a capable and comfortable cruiser. azera is wonderful. Stylish and comfortable with plenty of pep when needed. A pity Hyundai stopped importing this model. 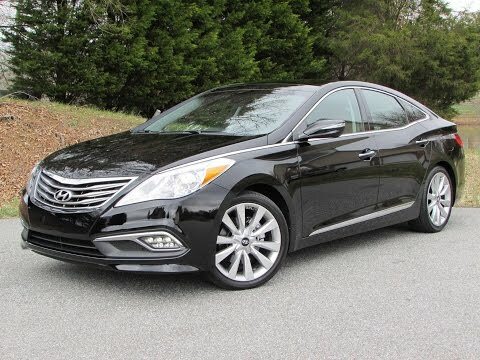 Hyundai Azera...A great, reliable car! Our Azera has been reliable. I have not had any problems with it. It is comfortable to drive and handles well.